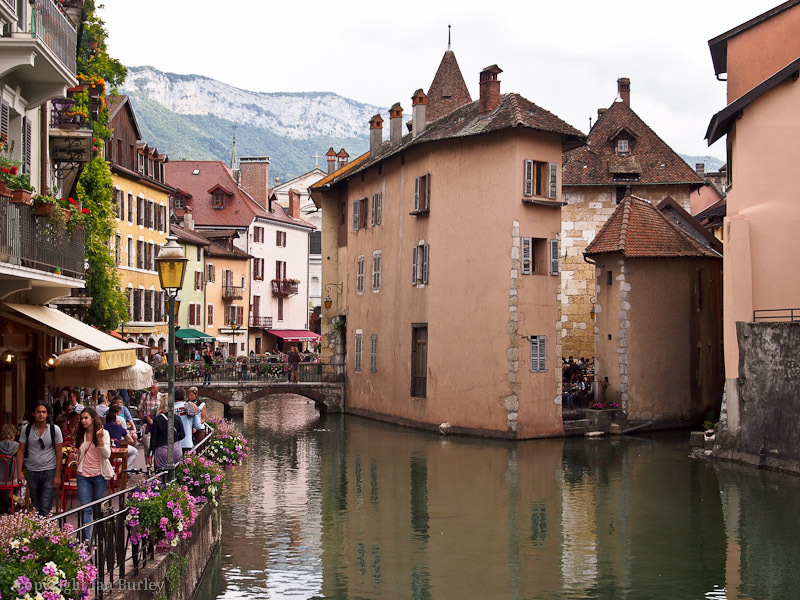 I'm certain this is Annecy in France. I have visited a couple of times and had my passport stolen here! Thanks Ian, I was sorry to lose my passport too. Luckily I managed to get to Geneva while there was a consulate there and got a temporary passport to get home. Here is another "Where Is This?" challenge. I don't think many clues will be needed. Spot on: that was quick. Walked out there the other day, bright sunshine when we set off and then suddenly the mist came up. Igtham Mote - I was in a pub in the next-door village for a meal on Saturday night! No, not in York, Ian. Is it an English Cathedral? Hereford?